From June 2012, Shepherd & Williams took over the monthly fair and continue making it one of the historic city’s most revered events. 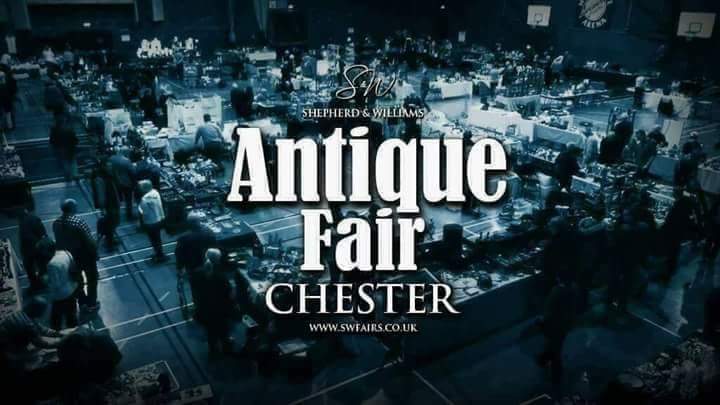 will have the perfect pieces to complement your home, collection or wardrobe in a fantastic day out in the magnificent city of Chester. 120 TABLES - OWN CAFE FOR A LARGE VARIETY OF REFRESHMENTS.